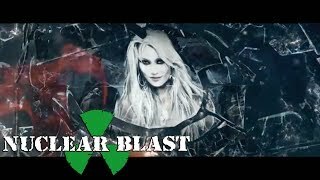 Doro live | Rockpalast | 2018 | Setlist 1. East Meets West 00:00 2. Bastardos 04:39 3. Für Immer 08:45 4. We Are The Metalheads 15:39 5. 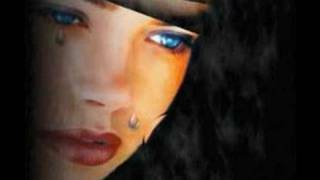 Hellbound 20:12 6. 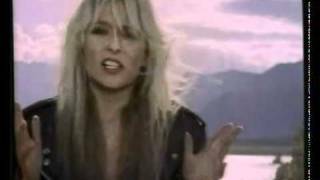 30 Years "Strong and Proud"
Doro - "A Whiter Shade of Pale", taken from the album "Force Majeure" Get Music At: http://bit.ly/dorocmd. 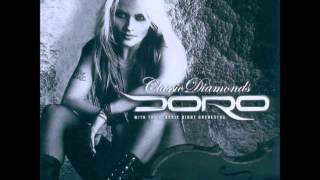 Doro Breaking the law Classic Diamonds. 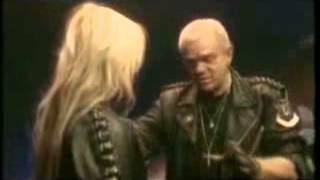 Doro Pesch (mit Ina Müller) "1000 Years" - live TV-Premiere bei "Inas Nacht"/ARD, 28.7. 2018. 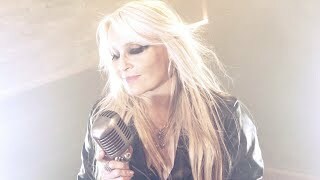 Doro - "Unholy Love", taken from the self-titled album "Doro" Get Music At: http://bit.ly/dorocmd. 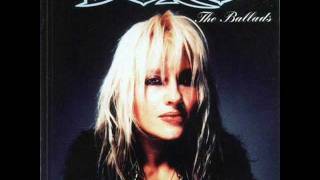 Interview where Doro Pesch talks about her solo careere and how Warlock broke up VHS recording , 720p for better quality. 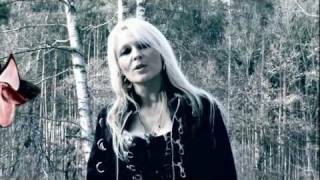 Doro - "Herzblut", taken from the album "Fear No Evil " Get Music At: http://bit.ly/dorocmd.